Come see this awesome remodel of a C unit. New tile flooring downstairs, Added 1/2 bath downstairs, fresh remodel of the full bath upstairs. New kitchen complete with stainless steel appliances and dishwasher. 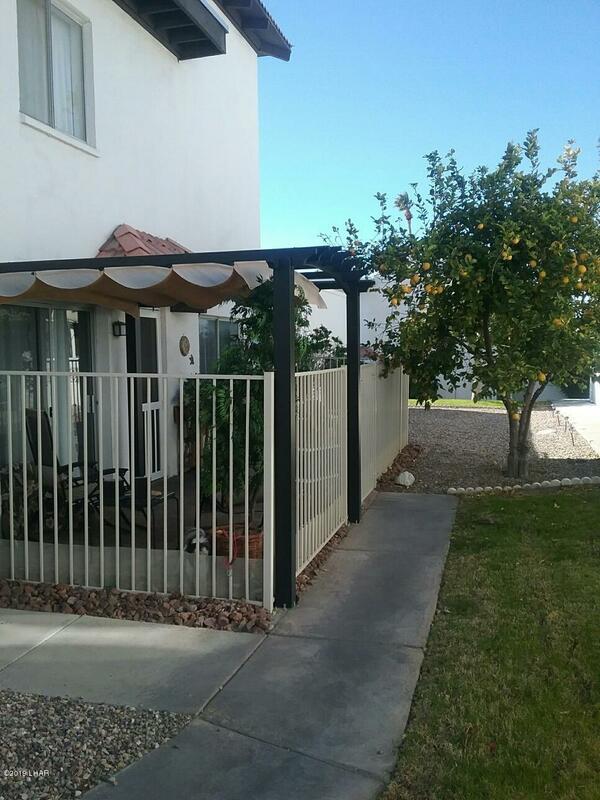 New wood plank stairs and banister, Fully gated patio area makes this unit perfect for pets.Community heated pool and many activities with the association. This complex is walking distance to the lake, rotary park, downtown and all your favorite restaurants. Directions: Entering in the Montana Vista Complex, the units on the left hand side, 3rd parking lot.